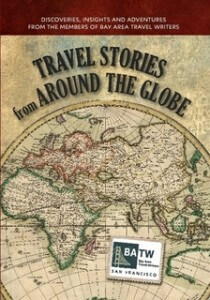 BATW celebrates the talents of its award-winning travel writers and photographers with anthologies that showcase their best articles and photos. Taste of Travel: Food, Stories & Photos from around the World, 2017. Travel to culinary hotspots with 33 of Bay Area Travel Writers professional and awarding winning members. 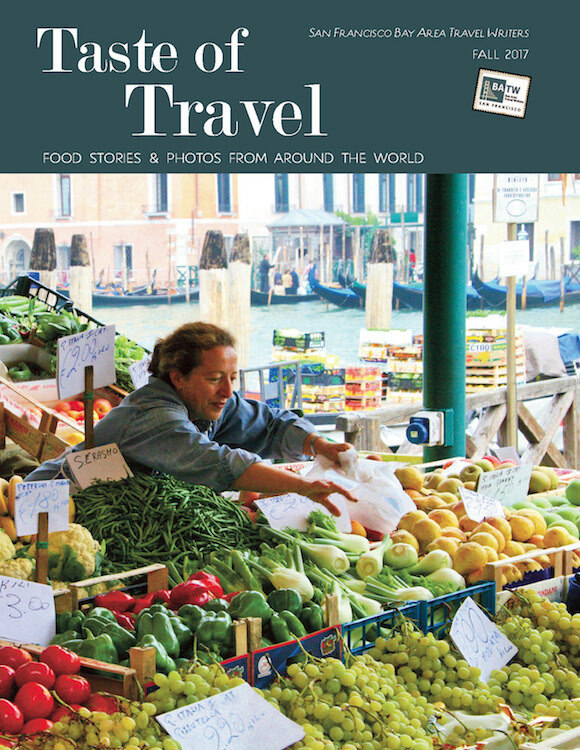 Savor tasty and exotic stories, and photographs, from throughout the globe. Readers will be reminded of one of travel’s biggest cultural adventures—dining out. Download this exceptional publication as a free PDF here. With its many photos, it takes time to download. You can also purchase the 4-color printed book. 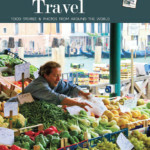 Travel Features & Photos: The Taste of Travel (2016). Travel the highways, climb the peaks, and delve into hidden passages of the world’s culinary scene with the professional and award-winning travel writers and photographers of San Francisco’s Bay Area Travel Writers. Download this exceptional publication as a free PDF here (no strings attached; with many photos, it’s a big file, so please give it time to download). You can also purchase the 4-color printed book. Travel Features & Photos: California’s National Parks, Monuments, Trails, Seashores and Historic Sites (2015). Beautifully photographed and superbly written by members of BATW, our latest anthology explores and celebrates national parks and monuments in the Golden State — a tribute to the National Park Service on its 100th anniversary in 2016. 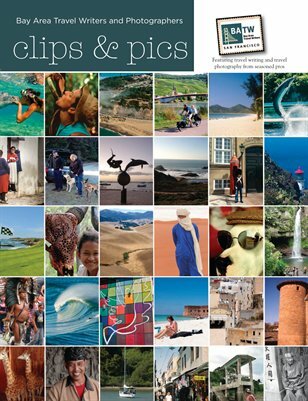 Clips & Pics: In 2014 we published Clips & Pics, a collection of 40 round-the-world travel stories (and lots of breathtaking photos!). You can either 1) Download your free PDF here or 2 ) Purchase the 4-color printed book. Travel Stories from Around the Globe: A truly exceptional read, this collection of 23 stories embodies the adventure and inspiration of travel. 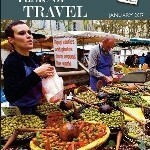 Purchase Travel Stories from Around the Globe.